The Najaf Battalion of the Iraqi Security Forces’ (ISF) watched American-made, patriotic, films such as “American Sniper” and “Black Hawk Down” while preparing to liberate the city of Mosul from ISIS. 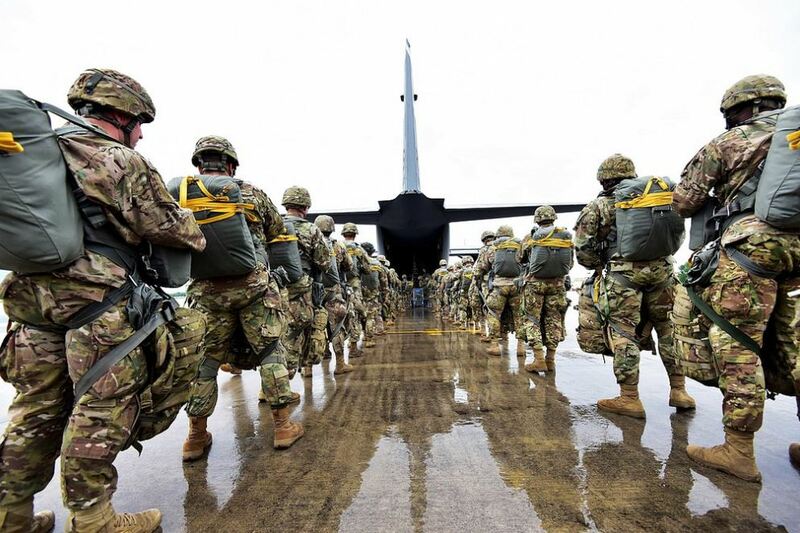 Iraqi Lt. Col. Ali Hussein Fadil told the Daily Caller that the American films kept his soldier’s energy up and got them “pumped up” for the coming battle. Fadil went on to say that the soldiers also played popular video games such as “Call of Duty” to raise their spirits during their five months of training to prepare for the mission. He said that many of his men were “itching” to fight ISIS by the end of training. Iraqi soldiers have been outfitted the U.S. military gear and weaponry from the Southern California-based company 5.11 tactical. Fadil claims that the American equipment, coupled with several viewings of “The Expendables” and “American Sniper”, have kept morale high. Influences of American media can even be found on the Humvees being used by Iraqi forces. The soldiers have taken to adorning the vehicles with the “Punisher’s logo” which was used by Chris Kyle while deployed overseas. Before deploying Fadil advised his men to target suicide bombers immediately, be aware of booby-traps, and refrain from entering houses alone.